With the largest IP Group in Europe, numbering over 300 dedicated practitioners, Bird & Bird has established an unsurpassed international reputation for its intellectual property expertise and is consistently rated as a leader in the field. Bird & Bird’s French IP team is itself one of the largest IP teams in France with 3 partners and 13 lawyers dedicated to IP, 3 counsels and 1 paralegal. With two offices in Paris and Lyon, the team’s practice covers the full spectrum of IP services from prosecution (with the exception of patent prosecution) to litigation and transactional work. The team’s client base encompasses leading multinationals as well as SMEs and start-ups in numerous sectors such as Telecoms, electronics, food & beverage, media, sports, or the pharmaceutical industry. Led by 7 partners, our Tech & Comms Team is organised around key areas, including IT, Data Management, Data protection, Internet, e-commerce, Telecoms, payment services and electronic currency which makes our offering one of the most attractive on the French market. 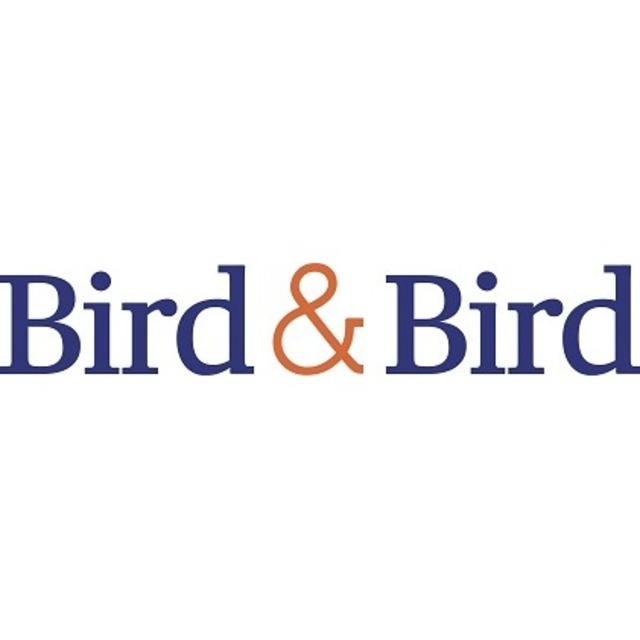 Bird & Bird also has one of the largest teams of dedicated experts to the personal data protection, which assists its clients in the definition and implementation of their compliance program with European regulation (GDPR), advises on innovative projects in France and abroad and assists its clients in case of complaints, or investigation procedures and litigation before the French Authority (“CNIL”).